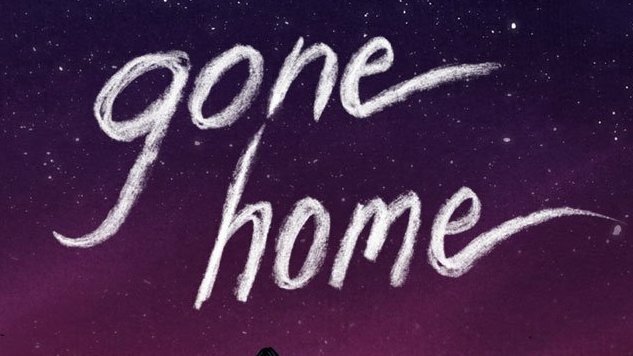 Gone Home, the beloved indie title from Annapurna Interactive, had been set to come to the Nintendo Switch today, Aug. 23. But on Aug. 22, Annapurna tweeted out that the port will be delayed until Sept. 6. Along with the delay announcement, though, Annapurna teases that it “might” have more news coming along on the same day. Responses to the tweet are overwhelmingly positive—fans appear more than willing to wait, and are focused more on what the news might be than the delay itself. One responder speculates as to the announcement of a Battle Royale mode for Gone Home. Annapurna has yet to confirm or deny this theory. Gone Home is a contained story driven by exploration, which we praised after its initial release five years ago. Prepare to enjoy it again, or for the first time, when it comes to Switch on Sept. 6.